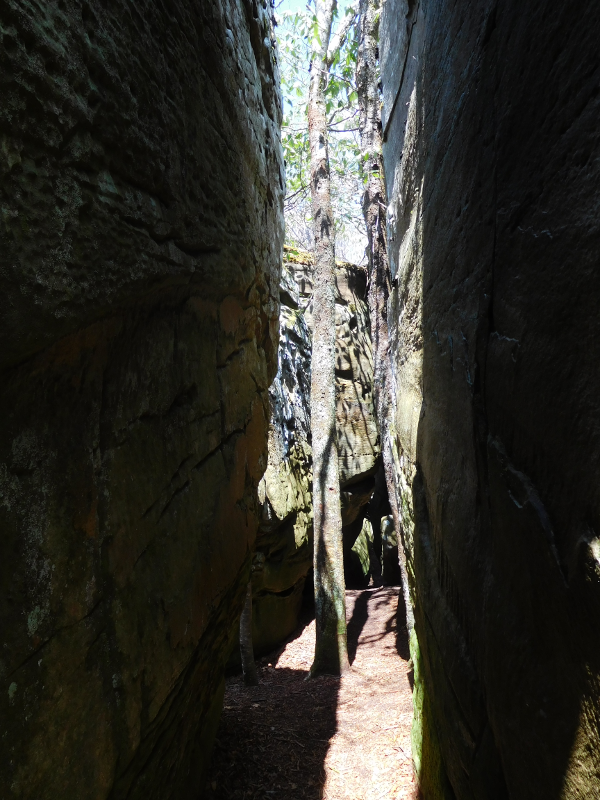 The Tuscarora Sandstone (also known as the Clinch Sandstone and the Massanutten Sandstone) is a layer of rock only about 50 feet thick. 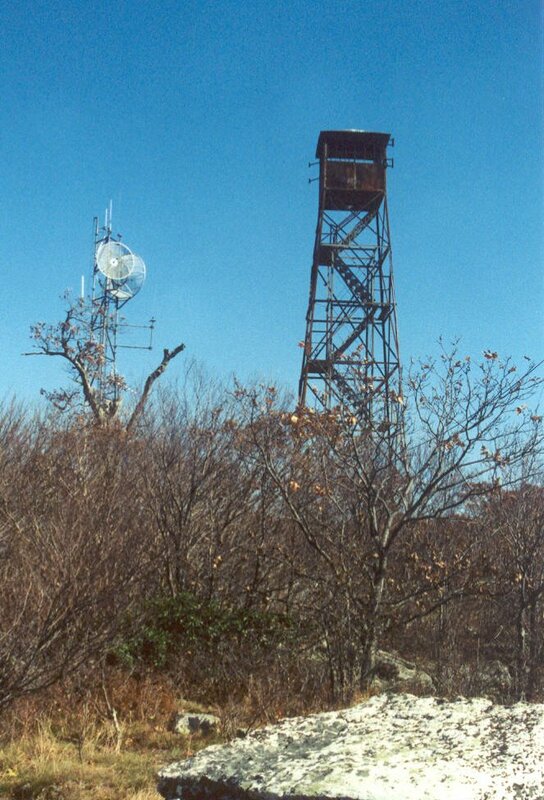 It is a major ridge-forming layer of rock in western Virginia and Eastern West Virginia. 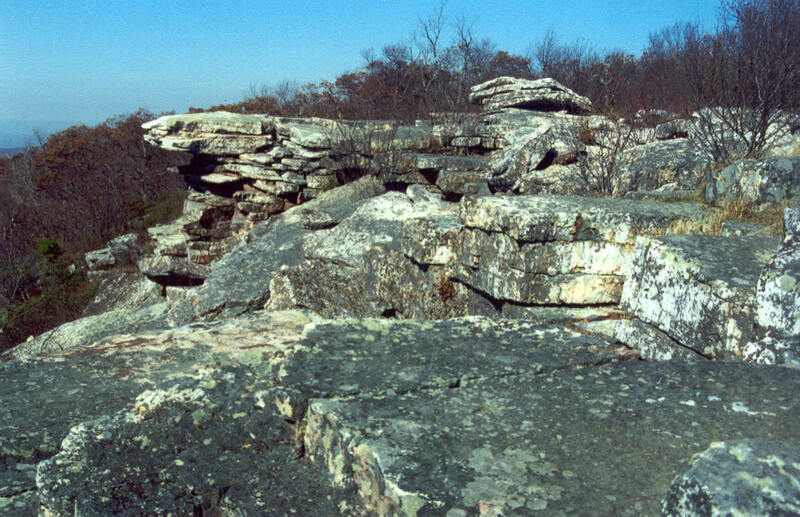 In the 1800's various geologists, working independently from each other, mapped the layer of hard sandstone and assigned it three different names, Geologically, the Tuscarora, Clinch, and Massanutten sandstones are the same formation, but have been assigned separate names. 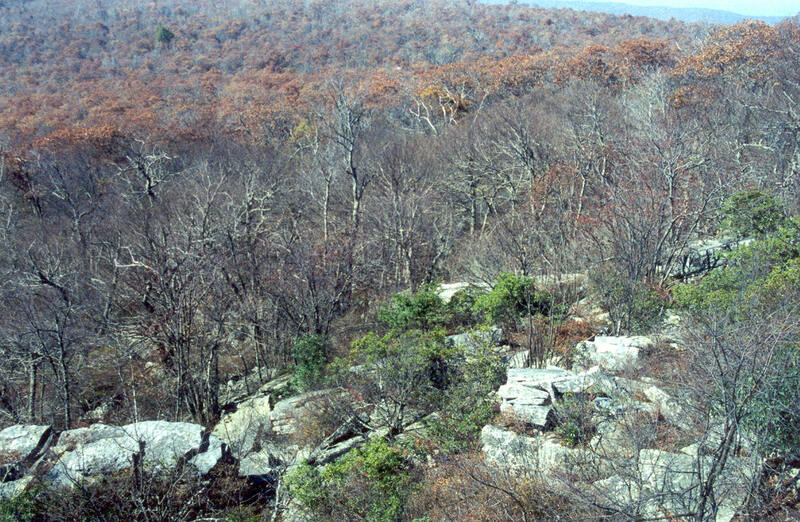 Seneca Rocks is part of the Tuscarora Formation. The formation is a particularly pure bed of quartz, compressed into sandstone by several cycles of mountain building. In the initial cycle, perhaps 2 billion years ago, a sandy beach was compressed into sandstone and then uplifted into a mountain range. The mountains eroded, and the beach sands created another beach. This second time, the quartz grains had fewer impurities (silt, limestone, feldspar, etc.) mixed in. Once more, the beach was buried by other sediments, uplifted again, and eroded to form yet a third beach. Each cycle of mountain-building purified the bed of sand, as the slow-dissolving quartz was mechanically segregated from faster-dissolving minerals. The relatively pure bed of quartz appears whiter than most other sandstones in North America, since they are intermixed with other minerals. The beach was compacted and heated. 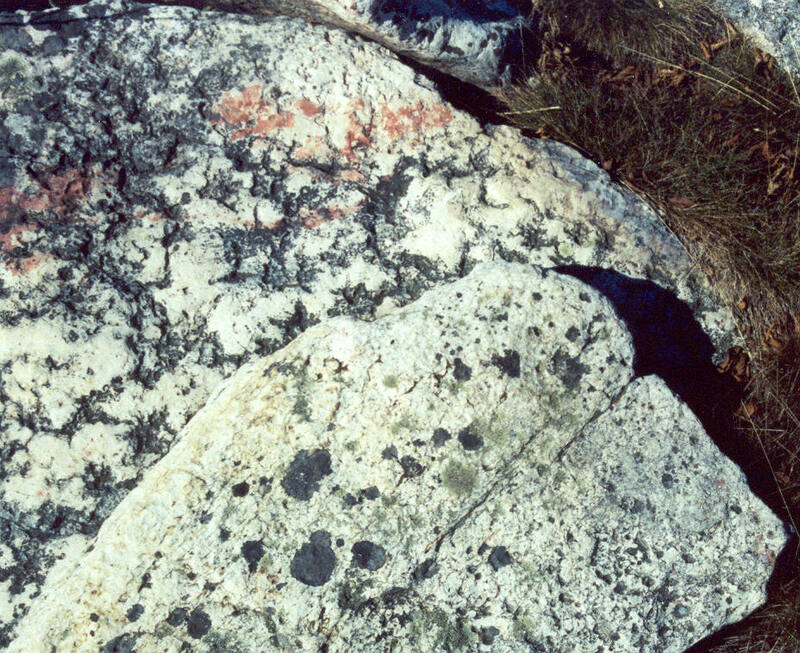 Silica melted and glued together the individual grains of sand to form quartzite. 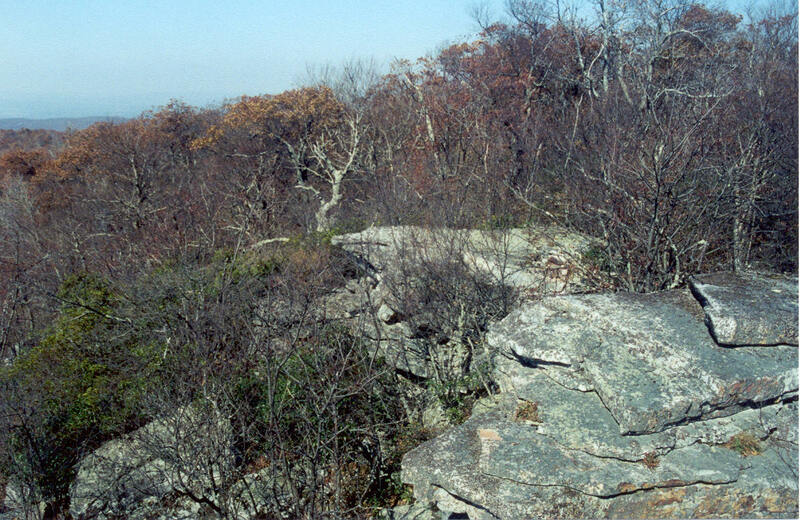 In the Alleghanian Orogeny, the Tuscarora Formation was bent and overturned. About 200 million years later, the pure bed of sand has been exposed by erosion for a fourth time. 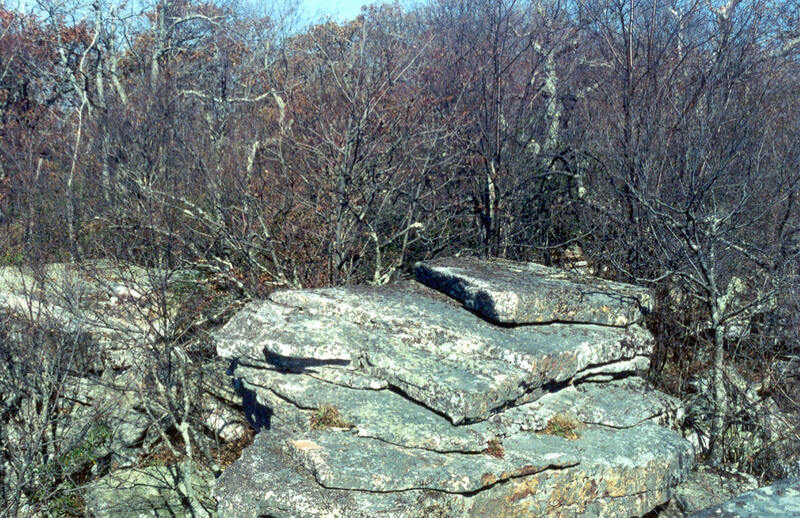 Since the quartzite is relatively resistant to erosion, it forms ridges while softer rocks erode to form valleys.